One of the hardest things to do when designing and decorating spaces in your home is to make sure that you have unique decorations and pieces that are both pleasing to the eye, as well as practical for your everyday activities. 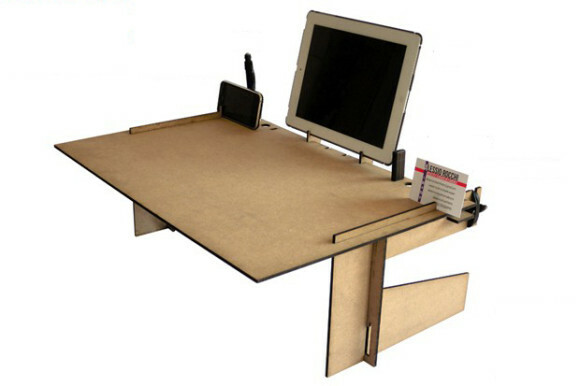 From functionally beautiful furniture to useful and fun house accessories, MakeTank has plenty of choices for your home that will satisfy any and all of your organizational and daily needs! Shoes are one of those things that seem always to be scattered about taking up space, and one of the hardest things to do is to find a way to keep them all nicely organized. 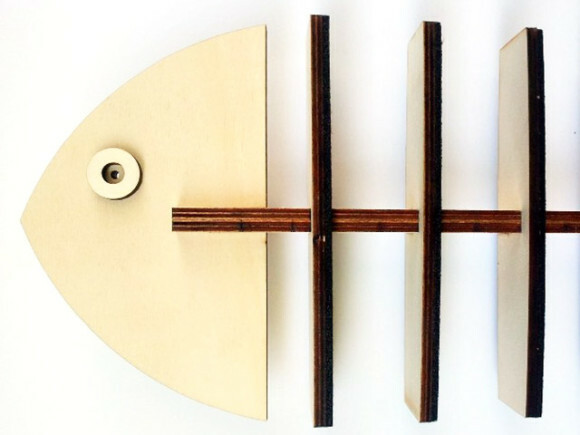 The Branzino Wall Shoe-Rack will solve that problem in no time. 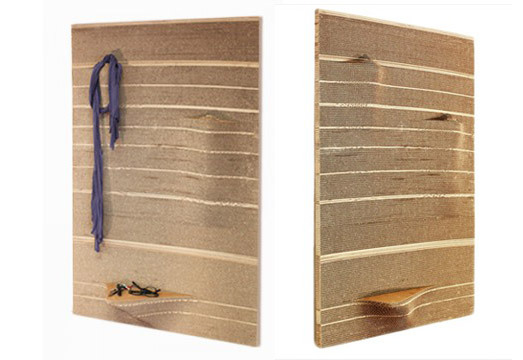 The €148 plywood rack is constructed of felt-lined slots that easily allow you to store up to twenty-two pairs of shoes without any worry of scuffing the tips. All you have to do is simply place it against the wall and start stacking, perfect for small spaces such as in entryways or offices! 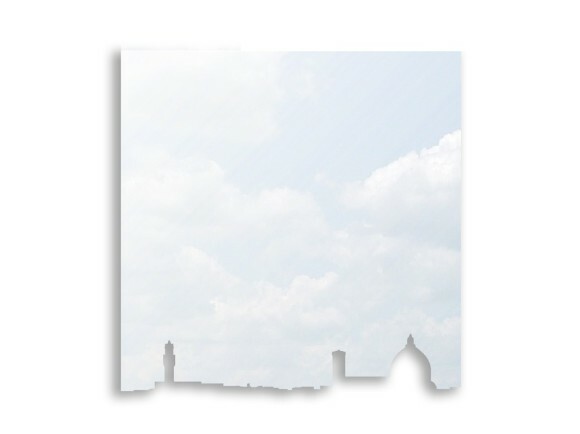 The Mirli Wall Mirror (€69) provides all the usefulness of a full mirror, with the fun and whimsical design of the Florence skyline! Not only will you be able to give the illusion of larger rooms and clearly see yourself in its polished glass, but you will instantly be transported to one of Italy’s most beautiful cities as well! Perfect for adding a little bit of creativity to any room in the house! Functionality in the home doesn’t only have to do with useful furnishings, it’s also important for yourself as the home dweller to understand how basic things work around your place! 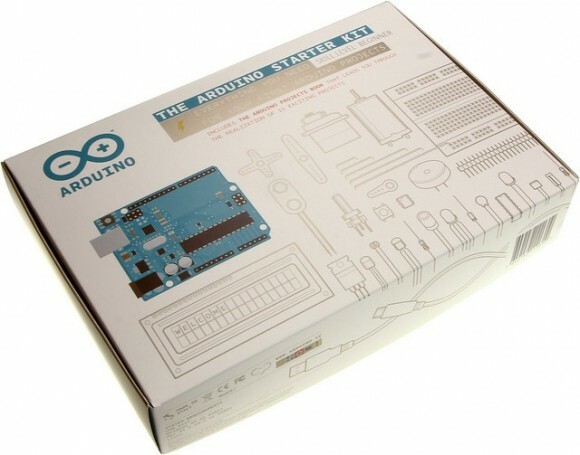 The Arduino Starter Kit, available through MakeTank for €98, is a fun and practical set that’s useful for any household. With it you can teach yourself how to build and utilize some of the more common electrical components that are common in everyday life. The set comes with 15 different projects and instructions on how to put together various electric circuits in a hands-on approach. When it comes to adding the final touches, the little accessories are what truly make a home a home! However, it can be difficult not to accumulate pieces that end up just taking up more room in your house. 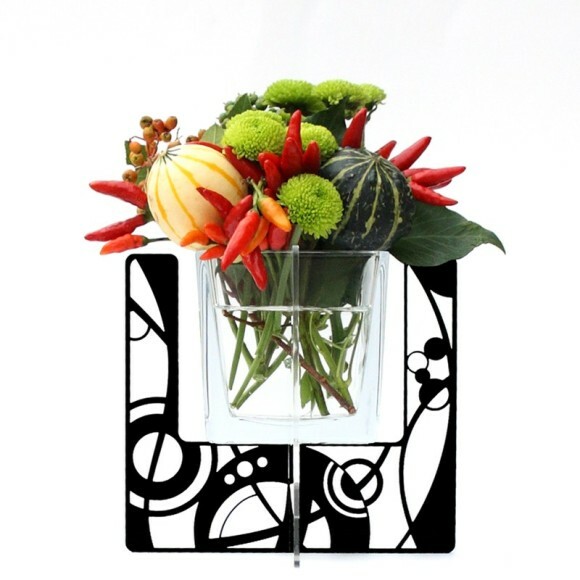 The Flatty Max Laser-Cut Acrylic Vase Stand (€36 on MakeTank) is the perfect way to spice up any vase you have while still being practical and beautiful! Of course part of the stand’s functional charm is that it doesn’t just have to be for vases of flowers! You can turn any boring container into a work of art, and store those everyday objects that always end up strewn about the house in style! There’s no limit when it comes to the number of functional and practical objects you can have in your home, and MakeTank has plenty more for you to check out! Be sure to browse around the other products on our site, and let us know if you can’t find exactly what you’re looking for!